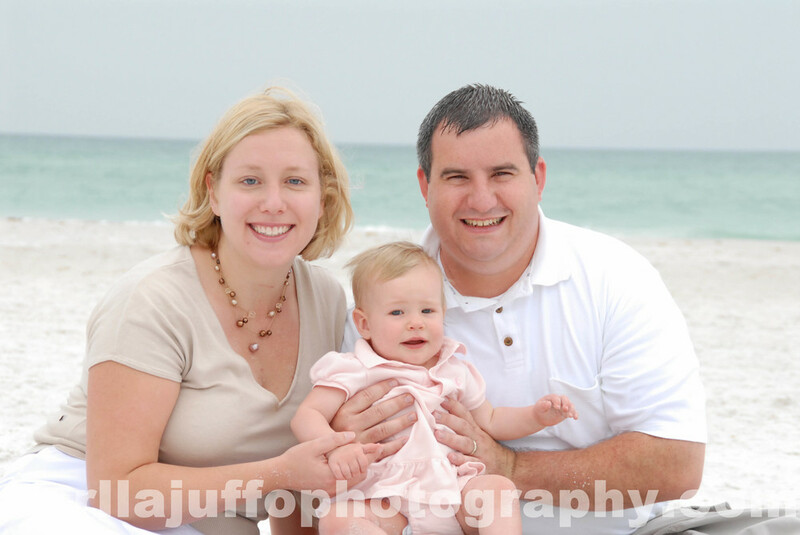 Sarasota family Photographer serving Siesta Key, Lido key, Holmes Beach, Anna Maria Island and Casey Key. 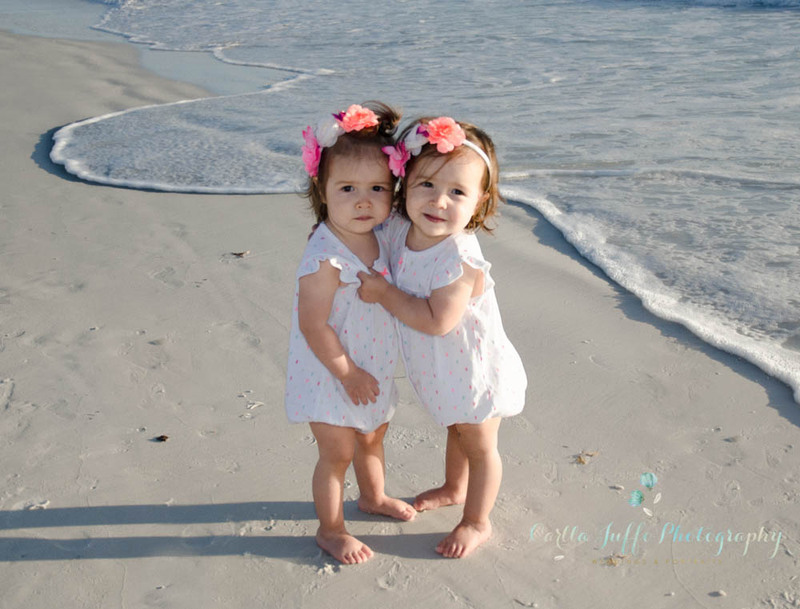 Do you want breathtaking sunset family photos? 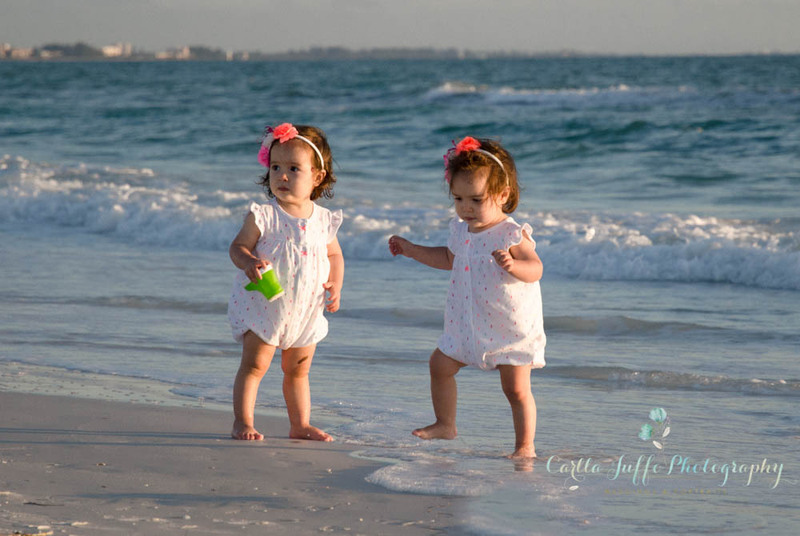 Check out the stunning Family Photography by Carlla Juffo in Sarasota, Florida. 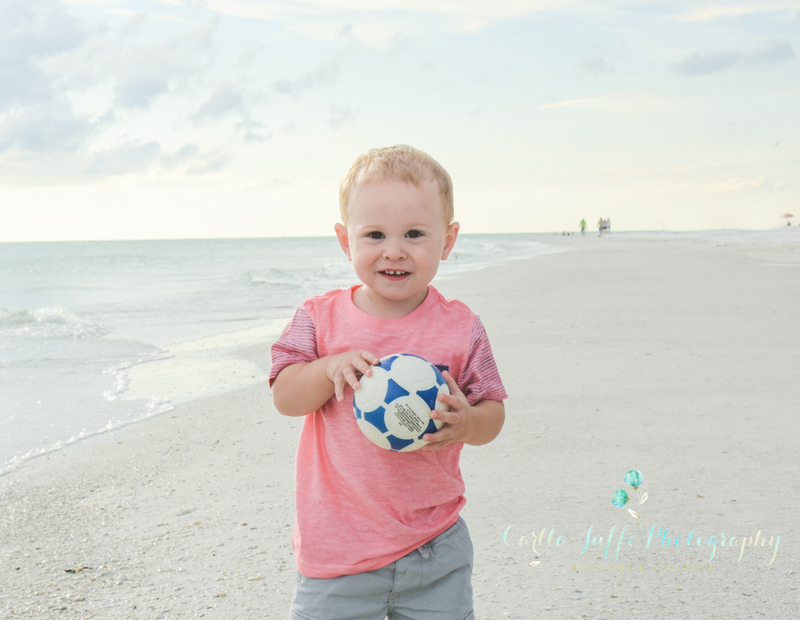 Siesta Key makes a gorgeous backdrop for family portraits and is the number one beach destination for families in United States and all over the world . 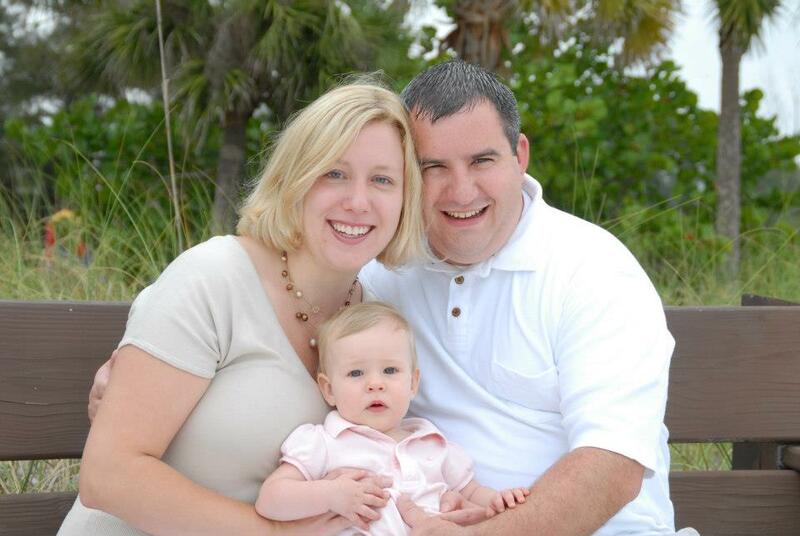 It truly offers the best, most affordable and yet most gorgeous backgrounds in the world for beautiful family portraits. Really! 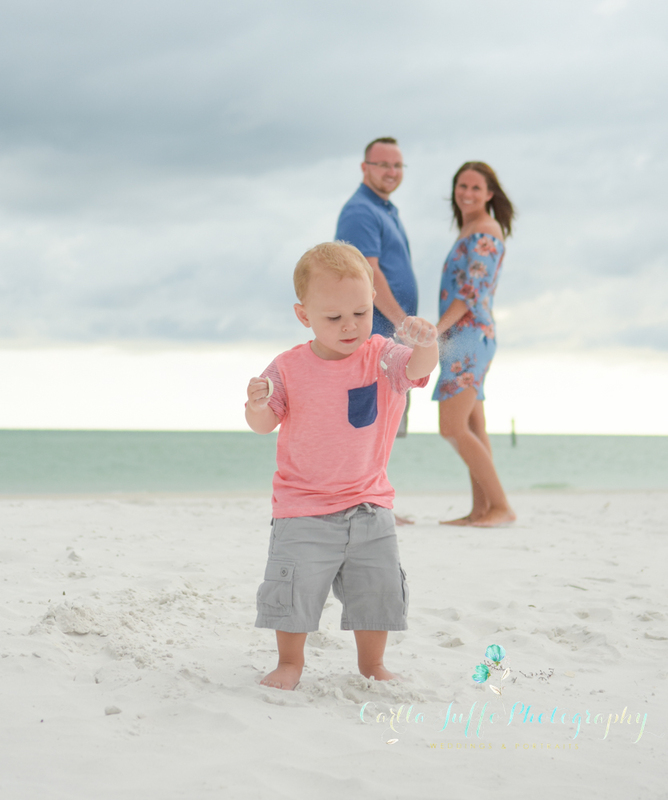 All is needed is You, your spouse, your children or friends, smiles, white sands, a friendly photographer like me to capture your happiness and let nature surprise you with a unique sunset made just for you. 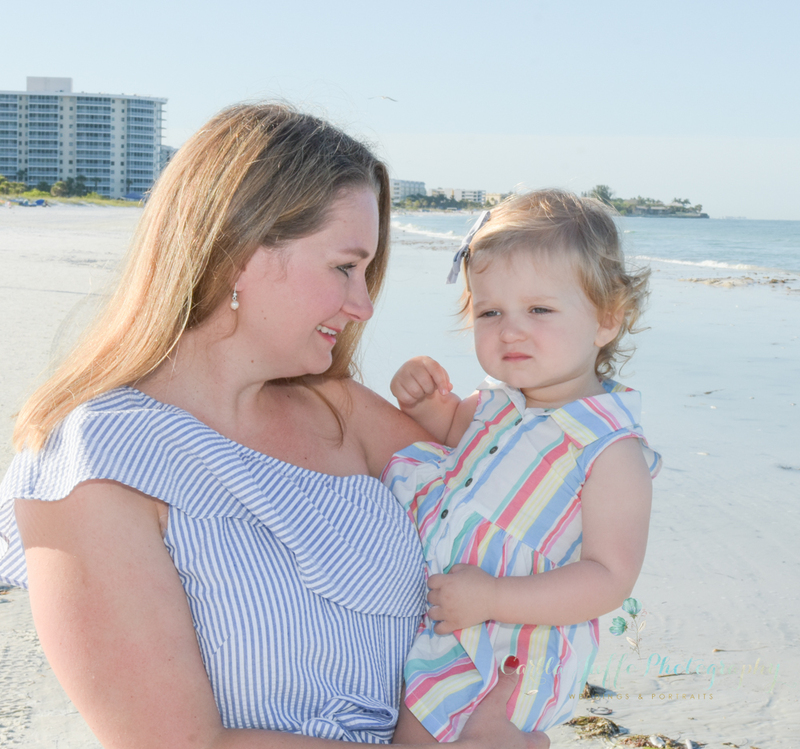 I do on location Photo Shoots at Sarasota and Bradenton Gulf Beaches . 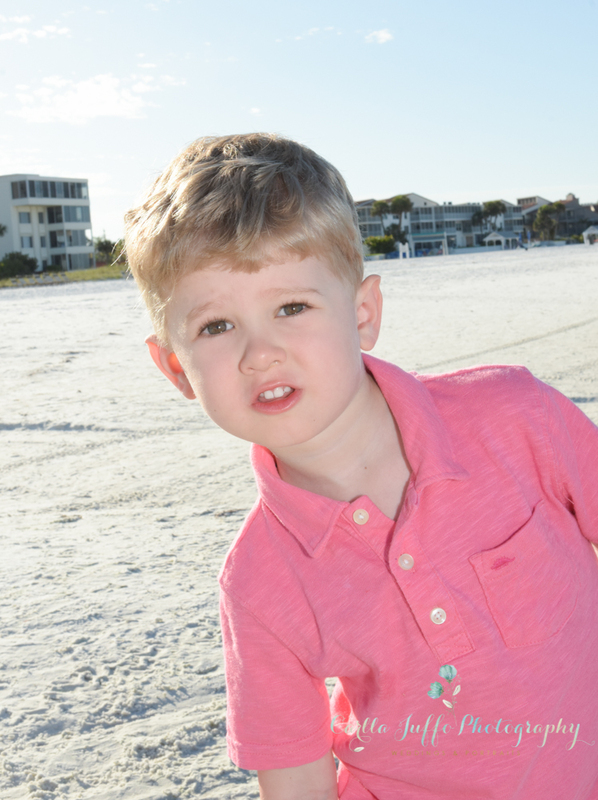 Beach Photo sessions start at $175. 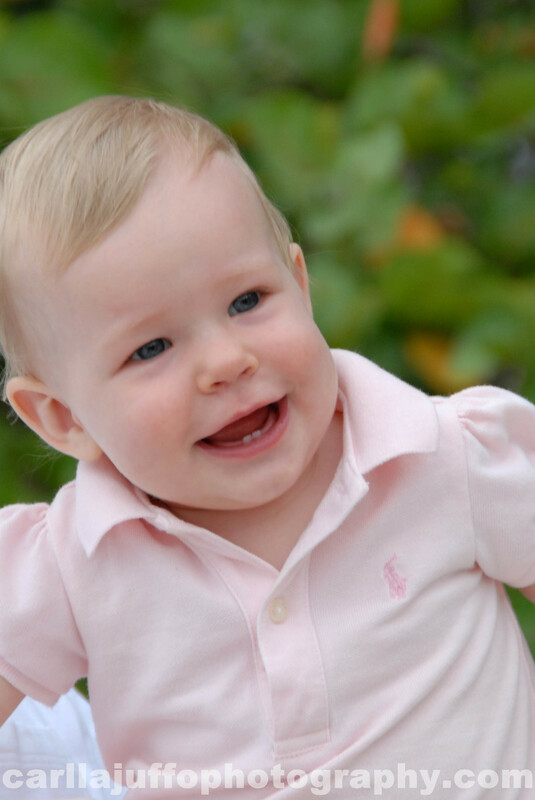 Check out rates here and smile.